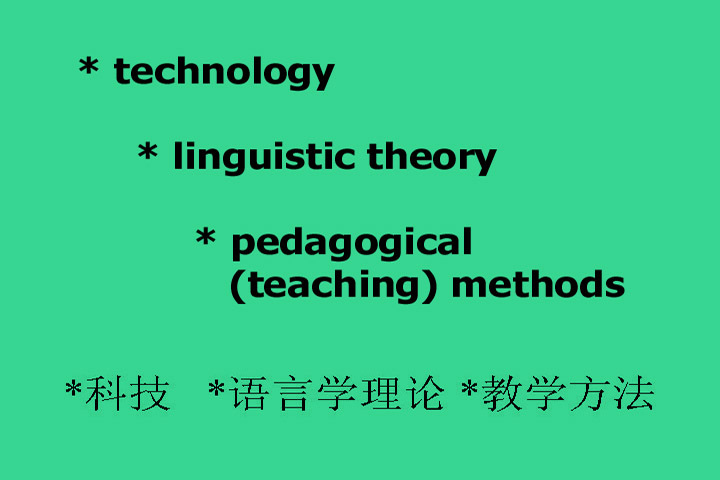 In the 1930's CK Ogden and IA Richards, the authors of the seminal work "The Meaning of Meaning" that became the basis of modern semantics, used their work in China to demonstrate the BASIC English system for teaching English in less than thirty days. Their work received the support of both Churchill and Roosevelt but the intervention of World War II pre-empted the effort. Richards, a famous professor at Harvard University, definitively claimed that success for the system in his books and this writer has personally met two retired teachers who stated that they were personally successful in using the system to teach English in less than 30 days. Twelve major advances have taken place since the time of Ogden and Richards and these will not only increase the performance of the system but will make it far more economical and easy to distribute. The cost per student has now dropped down to less than $20 each. 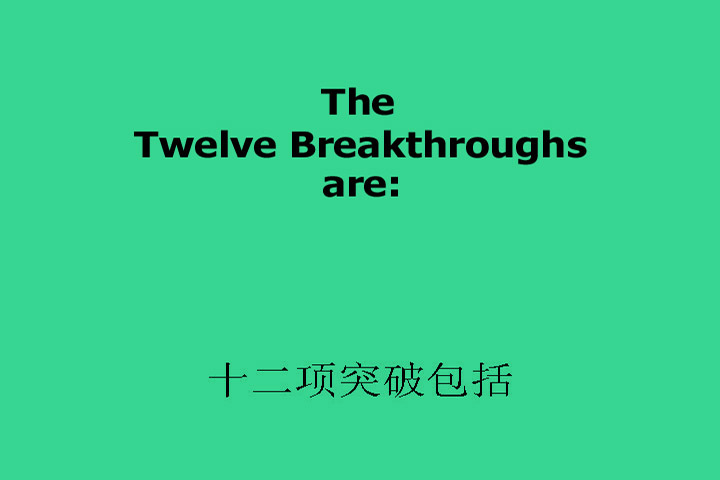 Each of the twelve breakthroughs are described below. Each of the twelve breakthroughs are described below. Some of the TWELVE breakthroughs were in each of the three areas. Together these have made possible what was not possible a century ago and which as yet have never all been put together. Ogden and Richards early recognized the advantage of animation in teaching language. In the literature, there are pictures of them at Walt Disney Studio standing before plot boards. A thirty minute pilot was made, and although all copies appear to have disappeared, this writer has met teachers who saw it. 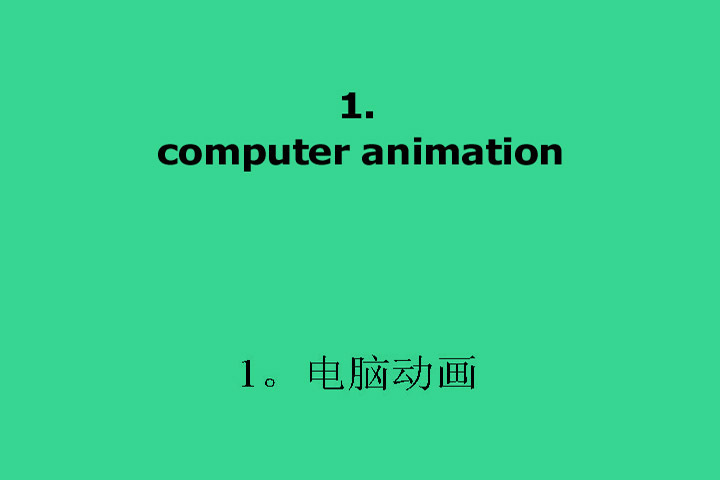 Animation permits the presentation and correction of the teaching process in a manner that is impossible with live actors. Computerized animation now makes this approach feasible at a fraction of the cost that it was before. The present approach is what is called "EVERGREEN". This means that it is possible to continuously revise the presentation without having to rebuild the sets and find the previous actors. Ogden and Richards had only 16mm movie projectors available for showing their 30 minute pilot. Most of their material was just in printed books. Now, electronic distribution of video makes possible widespread and economic distribution of the system such as was unimaginable a half century ago. George Bernard Shaw tried to convince Ogden to combine BASIC with a phonemic system and offered to leave him his fortune if he would do so. Although Ogden wisely declined because spelling reform systems have never been accepted, still events conspired that BASIC did not become widespread anyway. 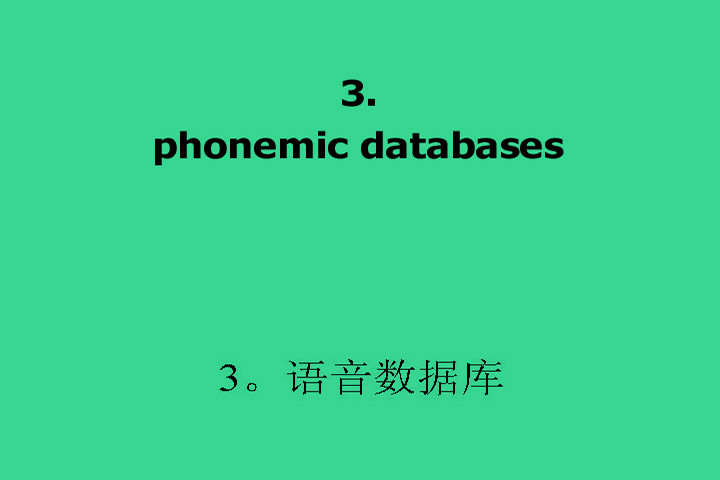 As a teaching tool - the power of a phonemic system is without compare and therefore given the limited goals of use for the ACCESS System in teaching English for the Olympics - the application here is ideal. 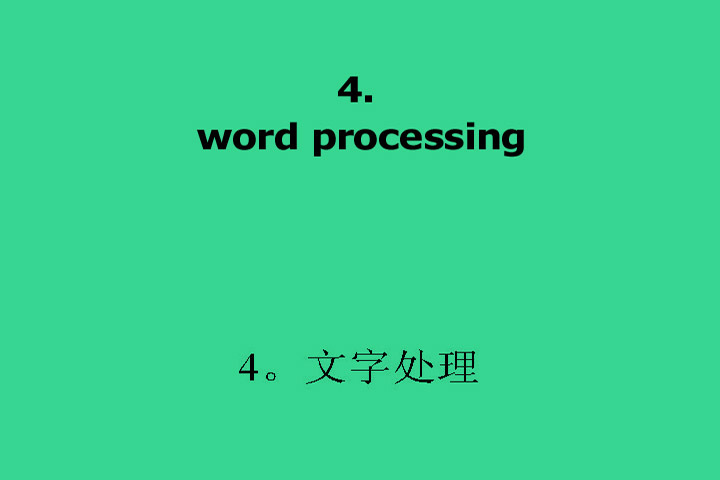 Through the power of the word processor ALL the materials, information, guide books, directions, and so forth related to the Olympics can be AUTOMATICALLY translated into the phonemic symbols without any extra effort. Just as the calculator has largely replaced the memorization of "times tables" so does the word processor make unnecessary lengthy practice in penmanship. Moreover, it also makes possible the automatic translation between different spelling systems and makes communication feasible in ways that were not possible before. 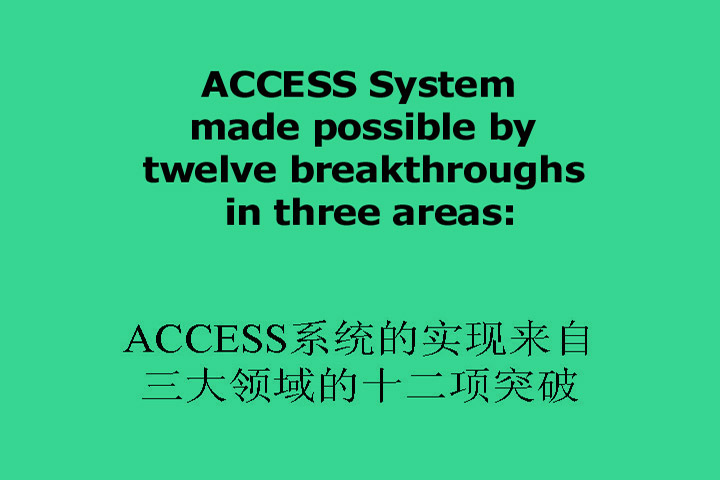 In cooperation with Michael Hart, the founder of Project Gutenberg, the ACCESS System is able to make available over 10,000 books in its phonemic. This gives access to all this and much more literature to anyone learning the ACCESS system. Unthought of in Ogden and Richards' time, closed captioning was originally developed for the deaf but will permit language learners to "see what they hear" when combined with "phonemic" spelling. Not only will the captioning benefit the initial learning process, but because it can be included with entertainment TV it can be used to provide enjoyable practice. 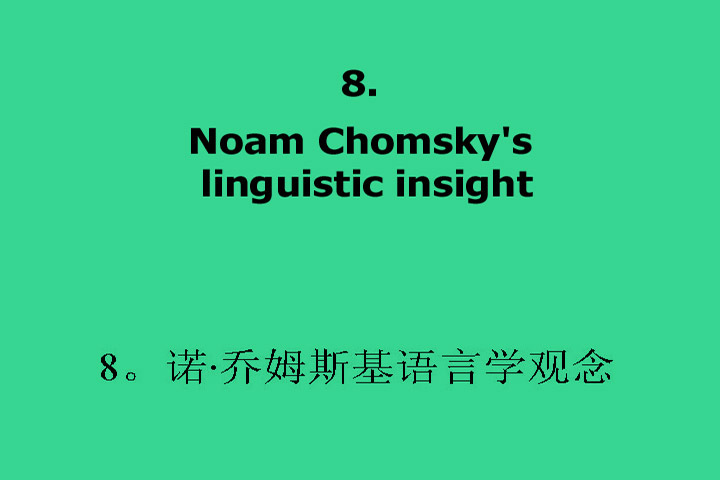 Noam Chomsky built upon the work of Ogden and Richards and made a very significant breakthrough. 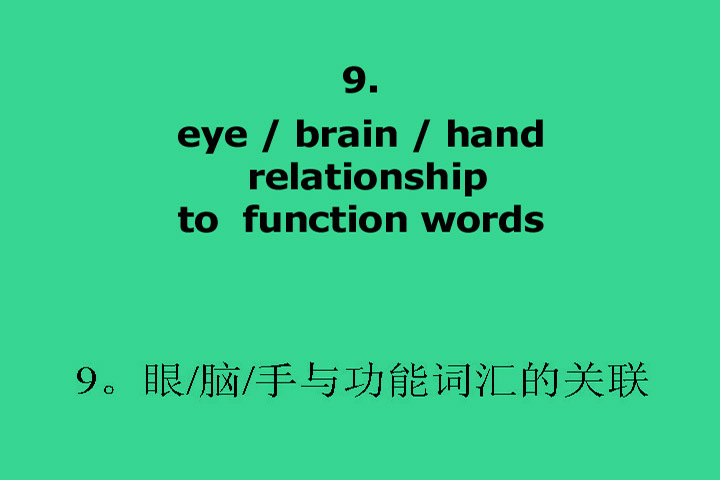 He discovered that language is divided into two parts - function words and form words. Very few of the former. Very many of the latter. The teaching of language really only requires the teaching of the former. Marshal McLuhan also provided significant insights that were embodied in pedagogical theory. 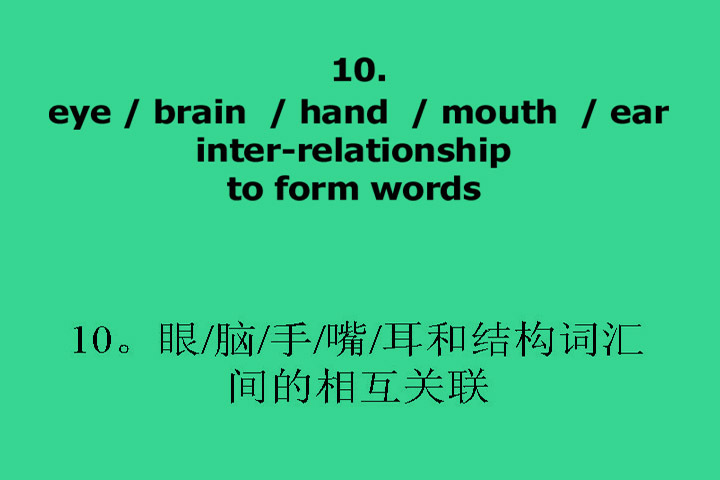 The relationship of the body, brain, and spinal cord to language became apparant in split brain theory. One side of the brain is related more to abstract thought and function words. The other side of the brain is more related to concrete concepts and form words. These two distinct relationships determine the approaches for teaching the two categories of words. 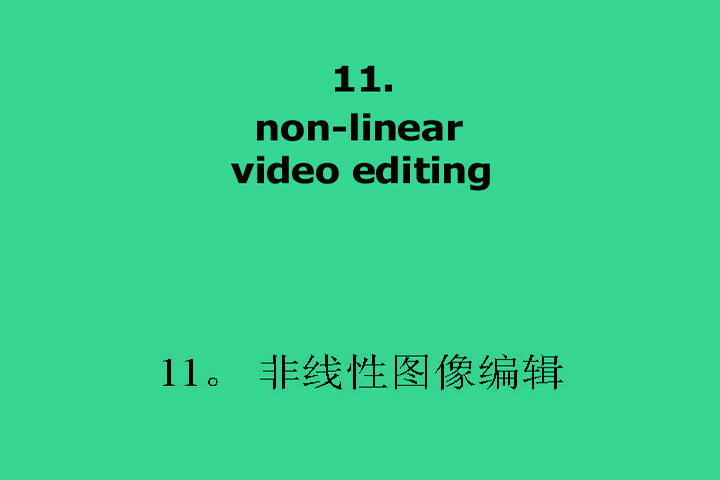 Perhaps the single most technological efficiency necessary for the development of the ACCESS system was non-linear editing. We had to wait several years for its economic availability in order to assemble the first prototypes of the system. 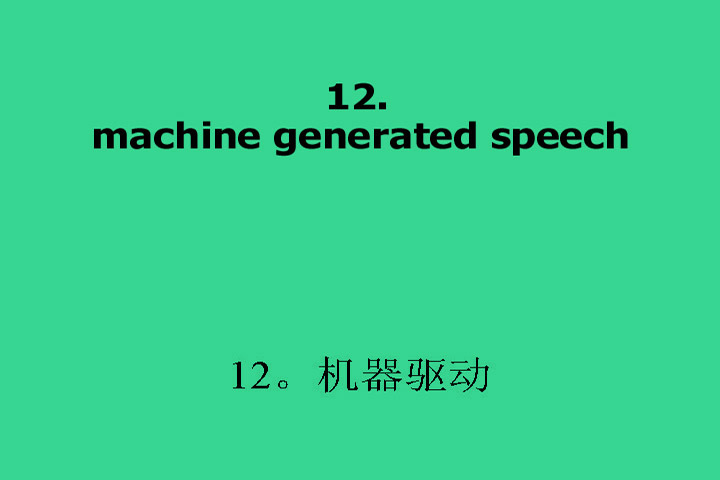 Combined with computer generated animation, computer generated voice contributes to the EVERGREEN quality of the system and permits the establishing and maintaining of a standard of pronunciation that was not previously available.